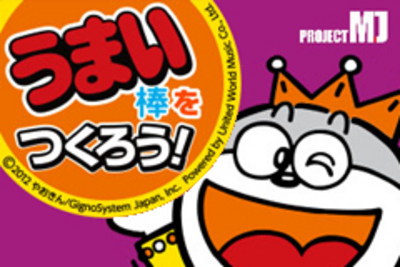 ○(C):(C)2012 やおきん / GignoSystem Japan,Inc. (C)2010 GignoSystem Japan,Inc. Powered by United World Music Co.,Ltd.